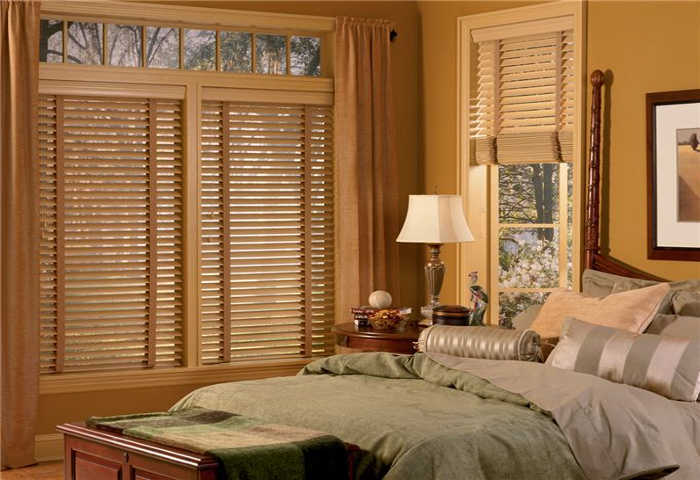 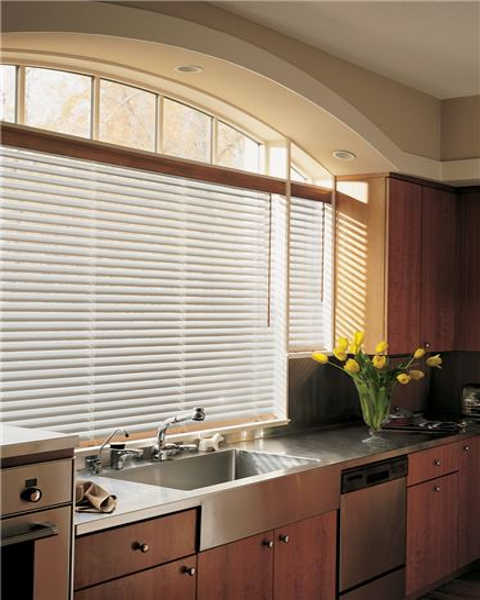 In Castle Rock, CO, we at Value Blinds & Shutters we’ve been providing all of Douglas County with superior window blinds for more than 15 years. 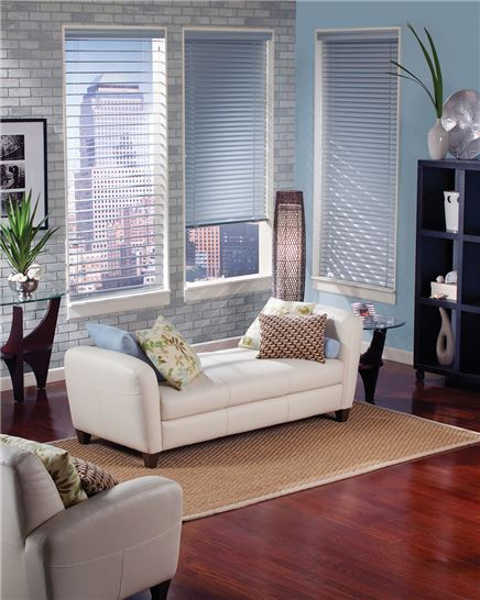 Whether you need vertical blinds for your home or aluminum blinds for your office, we’ve got a broad selection with customizable features for you to choose from. 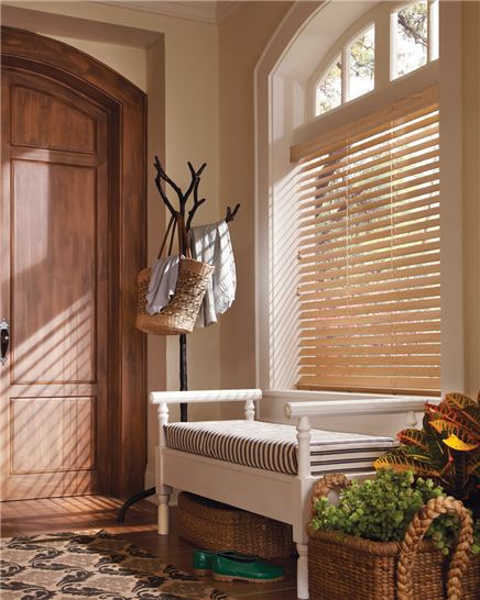 Our custom blinds are supplied from leading brands, like Hunter Douglas, and they’re designed to provide benefits beyond beauty. 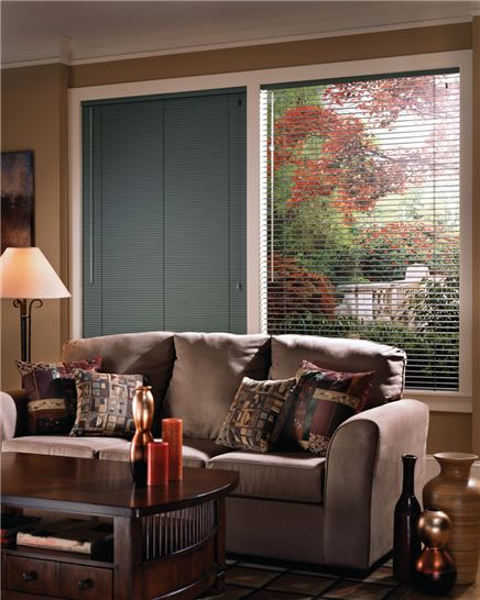 Beyond these options, you can choose the operating system, colors, and sizes that are ideal for your needs. 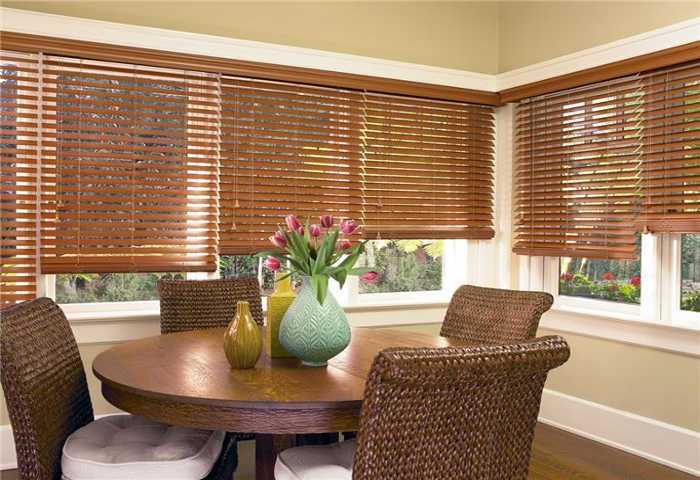 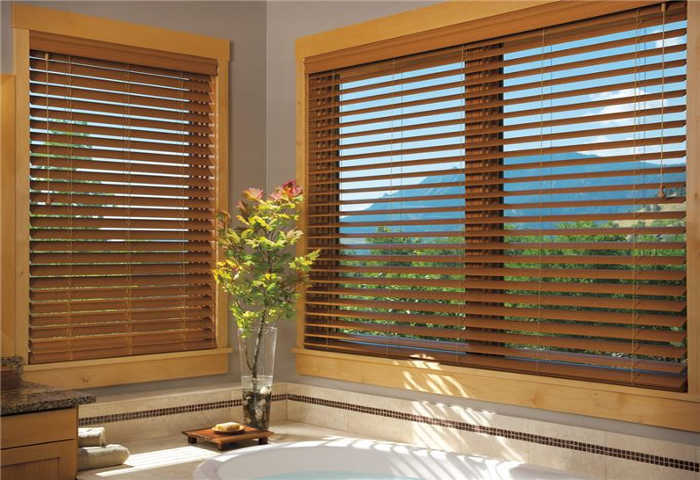 Motorized lift or tilt, cordless, wand, standard cord, retractable cord, and continuous cord loop options are available, and you can choose the slat size for your custom blinds. 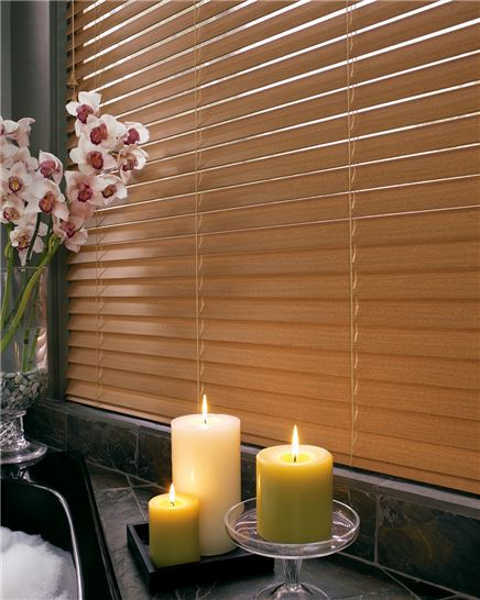 If you’re unsure of which blind type would be best for you, one of our skilled team members can provide expert guidance. 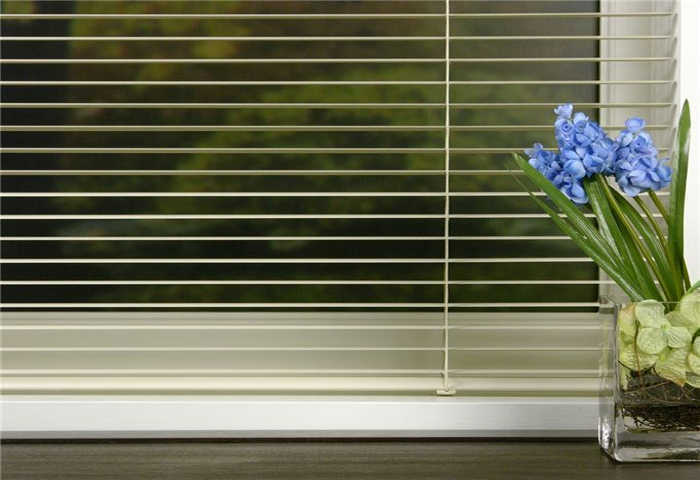 All our blinds increase your energy efficiency by limiting the exchange of inside and outside air, keeping your indoor temperature more easily regulated and comfortable. 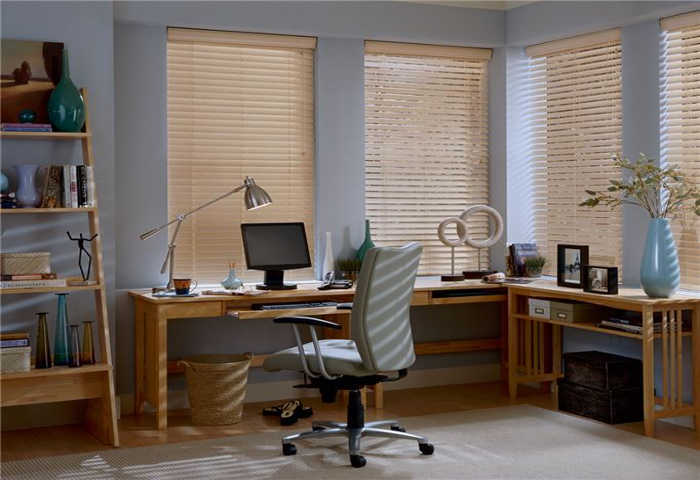 Not only does this provide you savings on your energy bills, it increases the value of your home or office space, and our blinds add a personal touch to any room. 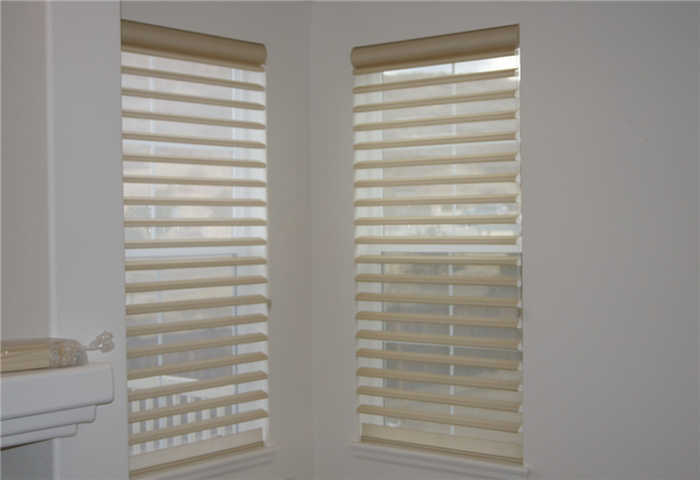 Our extensive variety of blinds allow you to customize your privacy and lighting levels, whether you just need your room a bit dimmer or you want to block distractions out of your office. 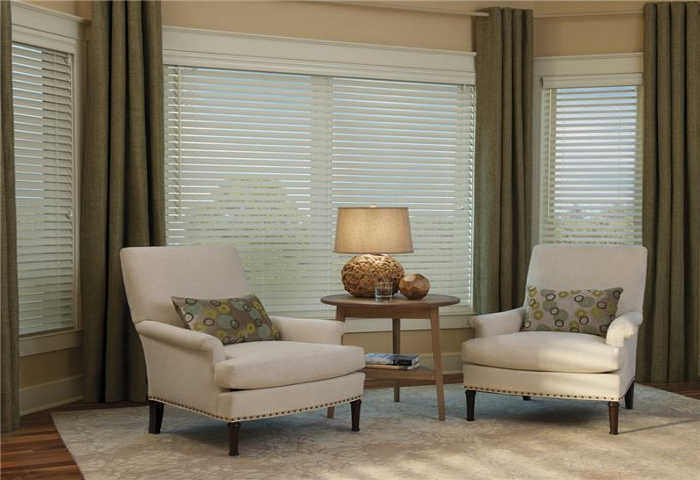 This control of the natural lighting in your space also prevents sun and UV damage from occurring to your furniture and fabrics, extending the lifespan of the décor and furnishings in your living room or workspace. 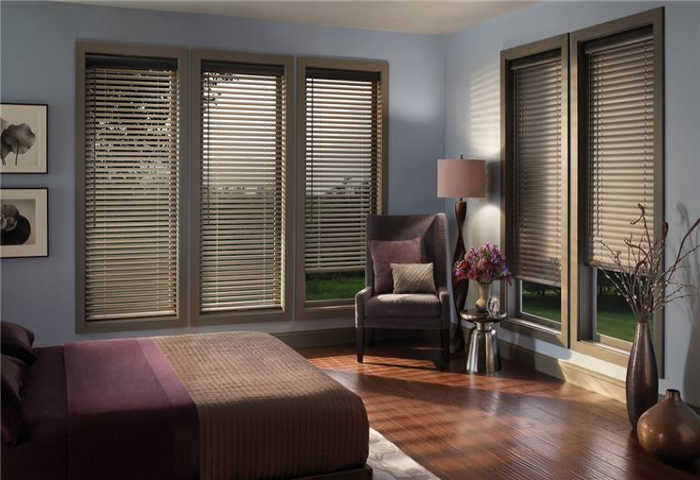 If you’re second-guessing our stock of premium and customizable window blinds, come visit our showroom and let us show you the possibilities. 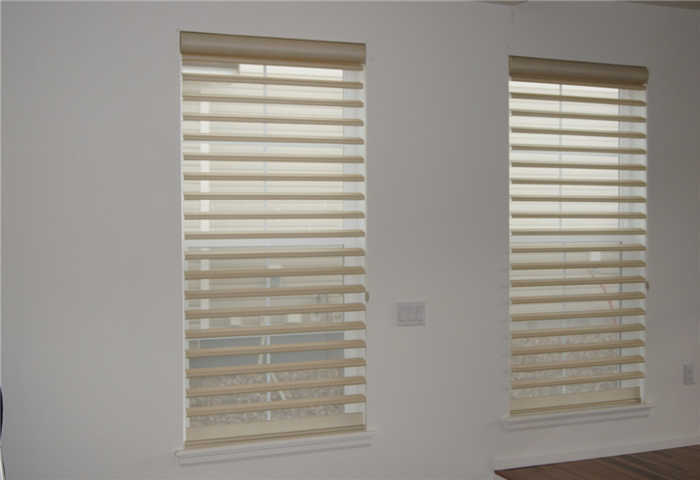 From multi-slatted, vertical blinds for your large home windows to motorized, small blinds for office use, our showroom displays all the options available to you. 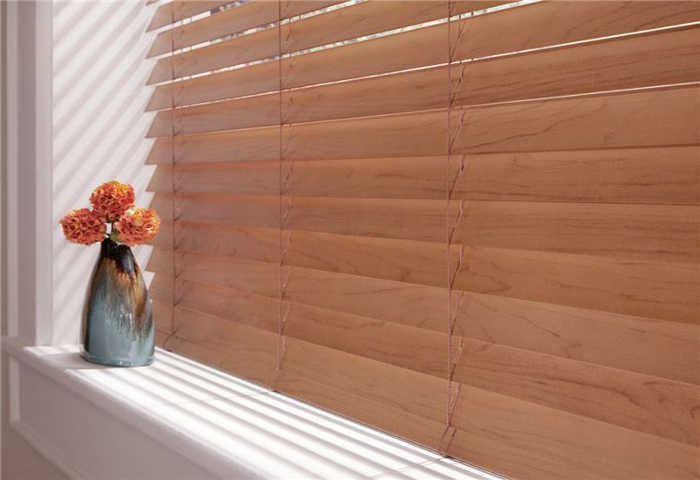 Whether you visit us for inspiration, guidance, or to get a better look at the features available, we can help you choose the ideal blinds for your space. 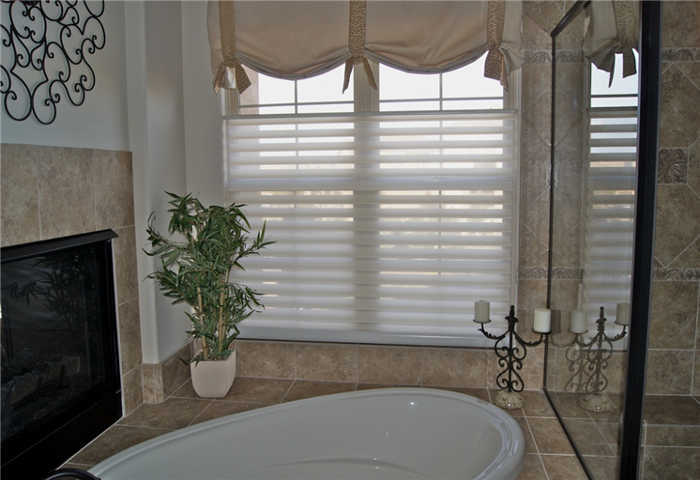 We do our best to provide every client with an above-standard, tailored experience that leaves you confident in your decision. 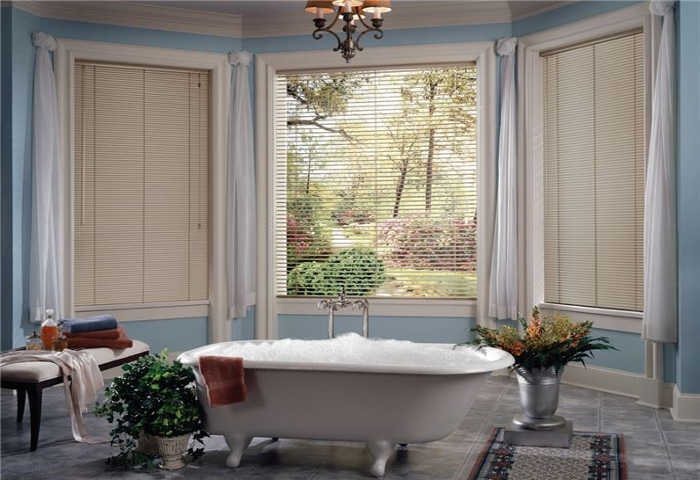 When it comes to the beauty, practicality, and affordability of our options, seeing is believing. 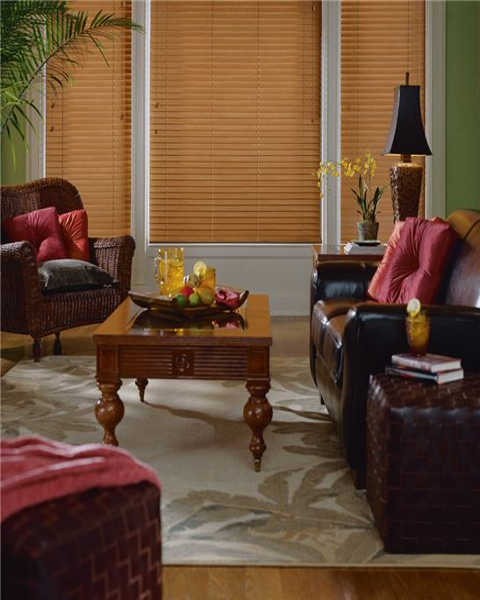 Stop by our showroom to view our blind selection.